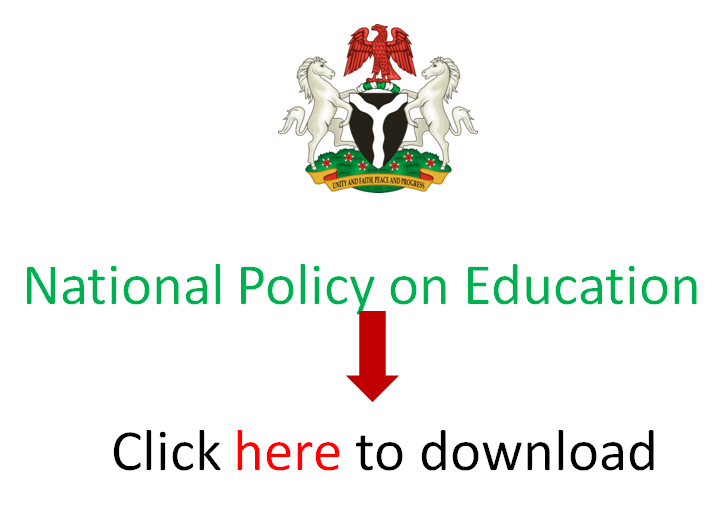 Applications are invited from suitably qualified candidates for admission into the Postgraduate Diploma in Education programme 2019/2020 session at the Oniwaya-Agege Study Centre, Lagos of the National Teachers’ Institute (NTI), Kaduna. Upon satisfactory completion of the coursework, candidates would be offered a Postgraduate Diploma in Education. The Oniwaya-Agege Study Centre is domiciled at Government College, Iyana-Ipaja (near the NYSC Lagos camp). Each course is organised into two semesters depending on the qualification of the candidates. Higher National Diploma (HND) holders from a recognized institution and in relevant areas. Master’s Degree and PhD holders in other fields than education. The courses offered in the PGDE cover aspects of curriculum, research and subject-specific contents. Specifically, they are divided across the semesters of the programme. Click on “New Students Apply” to get started, after which you will be required to supply some biodata and get your login details. Generate your RRR code upon direction to the Remita interface of the website. Payments can be made either online or through a bank. Remember to register before it closes. *Two centres used to be at the Oniwaya Dopemu Study Centre (Disu Bakare Memorial High School), before the PGDE programme was moved to Government College, Iyana Ipaja.